The Bamfsies: 2016 BAMFSIES Awards are Announced! 2016 BAMFSIES Awards are Announced! The BAMFSIES Gamer's Choice awards were selected by the gaming public via an open poll. The overall winner was Aaron Allston’s StrikeForce, while the close runner-up (just 10 votes difference) was Masks: A New Generation. 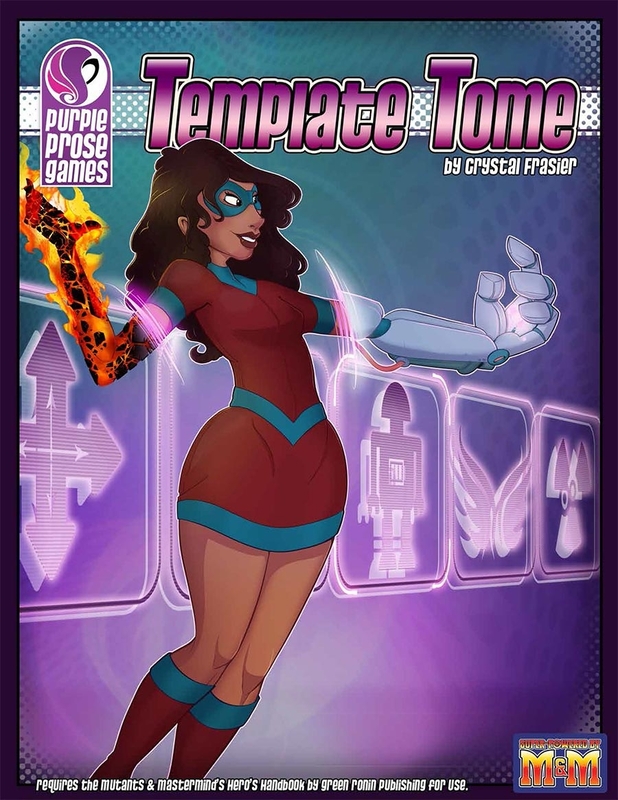 Written by Crystal Frasier, this product presents 18 new simple templates to build new creatures and heroes for Mutants & Masterminds 3rd edition. Simply add one of these templates to one of the NPCs, Animals, or Monsters found in the Hero's Handbook or Gamemaster's Guide -- or the Super Powered Bestiary (shameless plug) -- and you can have a new challenge ready for your heroes to battle. Each of the 18 templates comes with a couple of variant powers, making for more variations of creatures and challenges. In addition, the Template Tome features several NPC statistics featuring the templates in use. From the Hadean Wolves, the Overbear, and the Seven Points Angels, a GM is sure to find the Template Tome useful for their Mutants & Masterminds campaign. As much fun as it is to imagine adventures and action in our heads during a game session, there is nothing quite like having figures on the battlemat. HeroClix has produced superhero miniatures for several years, and the Uncanny X-men Heroclix has some of the finest figures I have seen in years. This set of miniatures includes characters from the X-Men comics and features these characters in both their classic and modern costumes. One of the most fun features is the new Juggernaut miniature, which features a removable helmet! 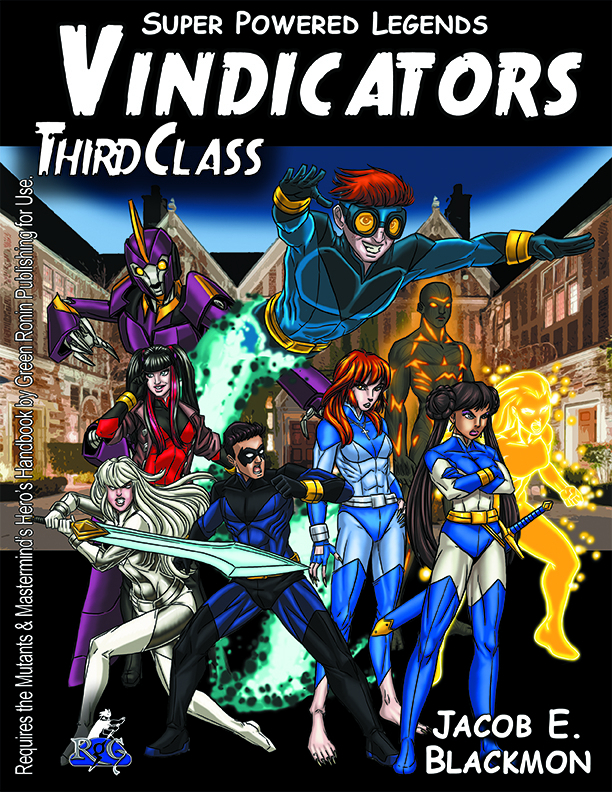 Whether you love running games in established comic book universes or if you enjoy modifying existing miniatures, I am sure mini lovers will enjoy these Heroclix. I almost didn’t nominate what is probably the most important superhero RPG product of the year because, in the interest of full disclosure, I wrote an essay for it. Nevertheless, I would be remiss if I didn’t point you towards this treasure. 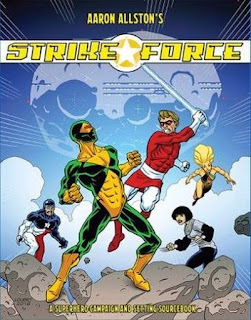 The original edition of Aaron Allston’s Strike Force sourcebook for Champions was like a master-class in game-mastering and campaign-building, and this new edition published in Aaron’s honor gives you all that, plus even more history, campaign material, and game-mastering advice. It’s a book that deserves a place of honor on every superhero gamer’s shelf. Jacob Blackmon has a knack for producing superhero RPG products I wish I had done first. These include the honorable-mention Super-Powered Bestiary for Mutants & Masterminds, which combines the best qualities of villain book and monster manual. Topping even that, in my estimation, is Jacob’s ongoing “Legends” series, which comes in two flavors: Iconic (for Icons Superpowered Roleplaying) and Super-Powered (for Mutants & Masterminds). 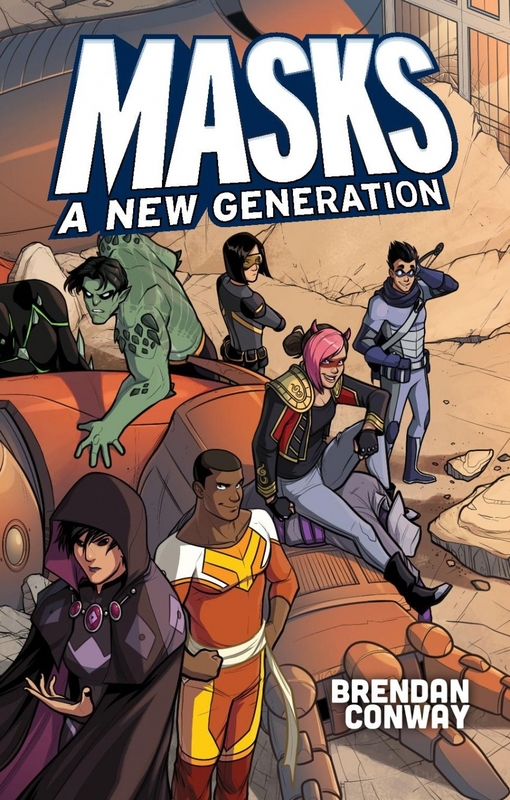 The series offers pastiches of classic comic book characters, creating something that is at once familiar and different, such as Myrmidon and Vespa, a male-female heroic duo with ant- and wasp-themed powers (get it?). They’re a great resource for GMs who wonder “How would I build this classic character?” and a lot of fun to read to boot. Instead of voting for a single product, I'm tossing my vote in for a product line. 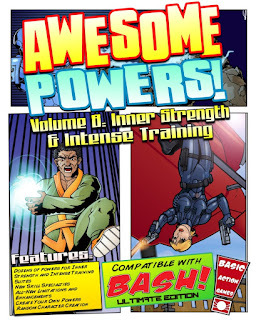 The "Awesome Powers" series for BASH, by Basic Action Games, keeps delivering. I'm a fan of the system overall because it strikes the right balance between crunch and lite for me. 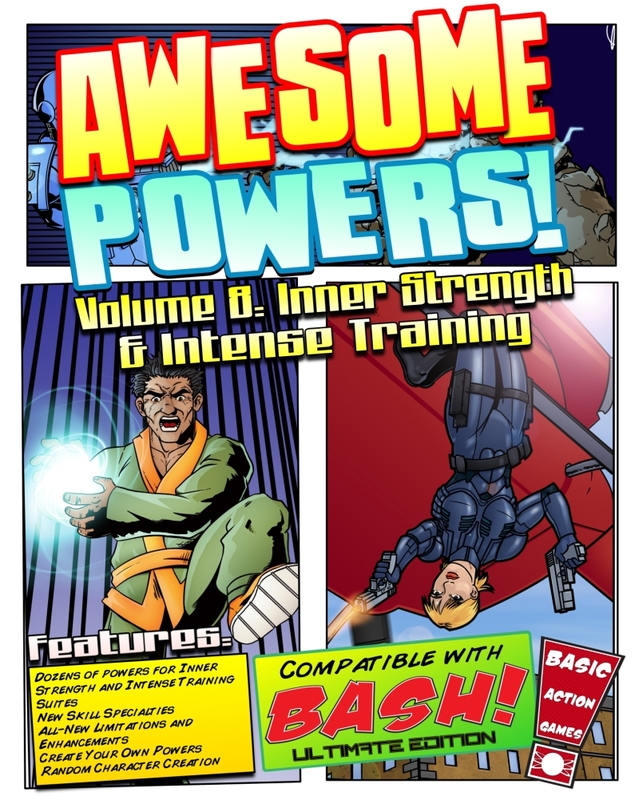 It is adaptable yet recognizable in its mechanics, and "Awesome Powers" continues to expand on the core system by delivering valuable, useful powers time and again. The artwork is also a happy mix between the hyper-realism you'd expect of a top-notch comic book and the simplicity of the Warner Brothers DC cartoon series, such as "Batman" and "Justice League Unlimited." Overall, I've yet to be disappointed with this series.